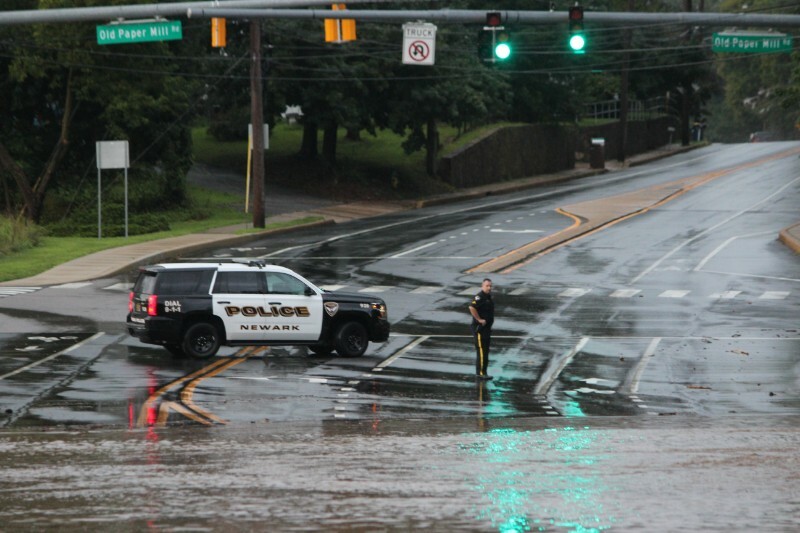 Newark Police close Paper Mill Road in the area of the Newark Reservoir due to flooding. 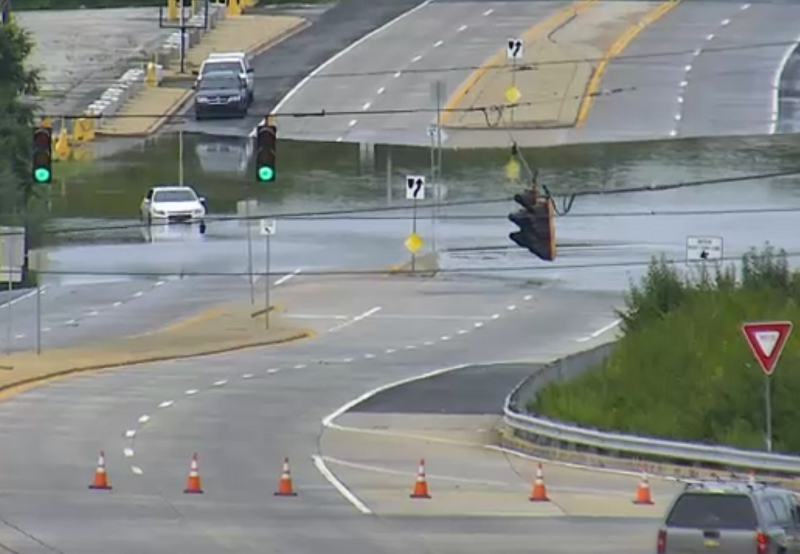 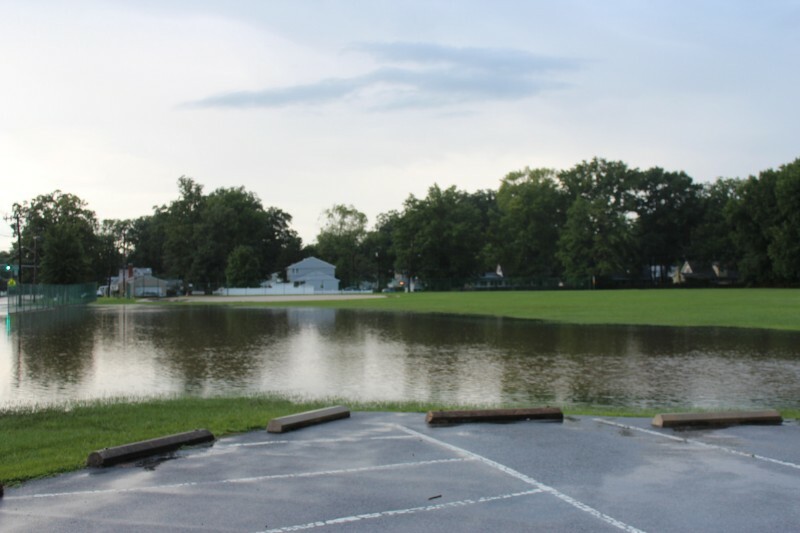 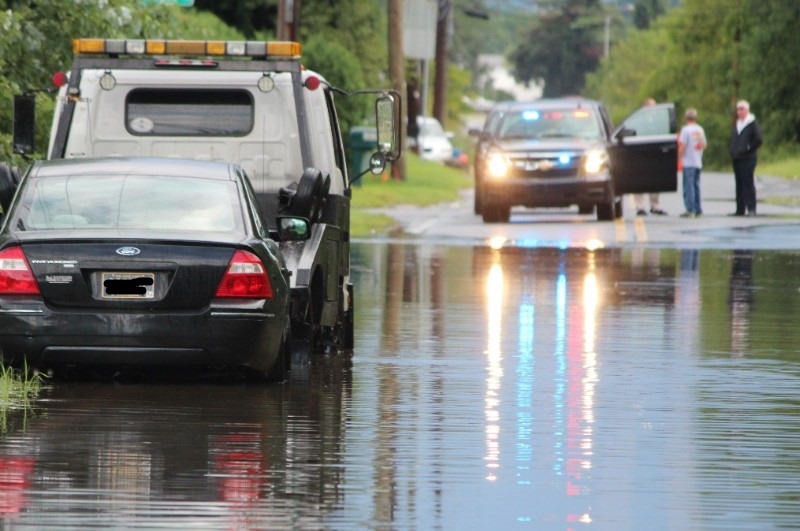 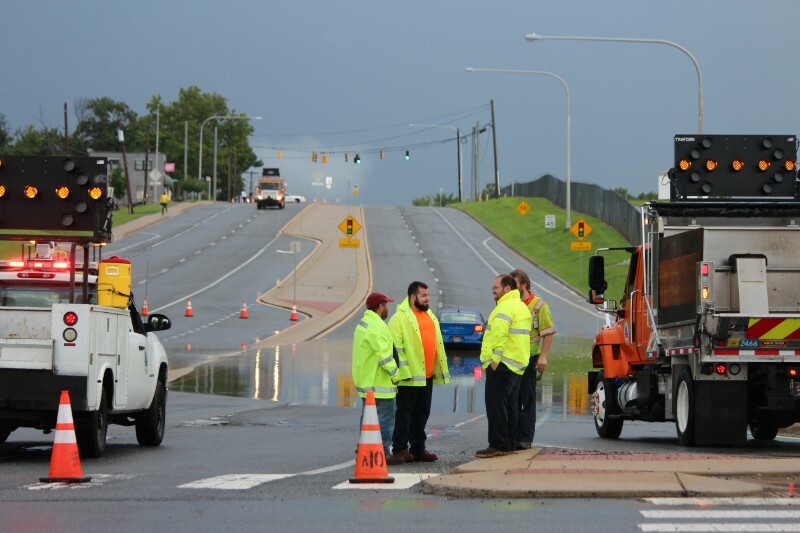 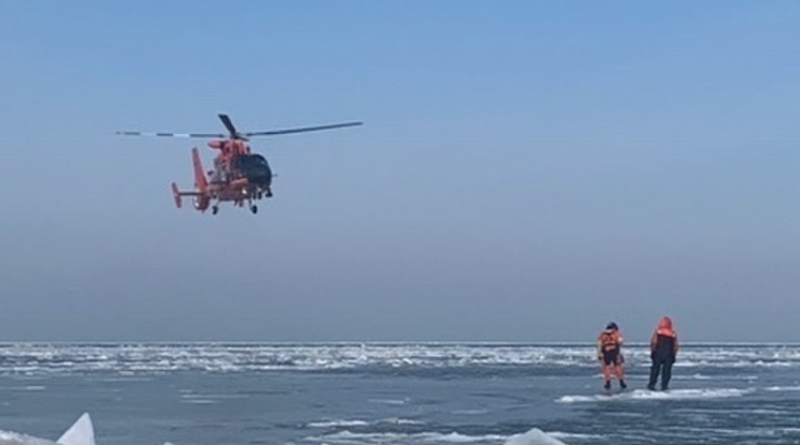 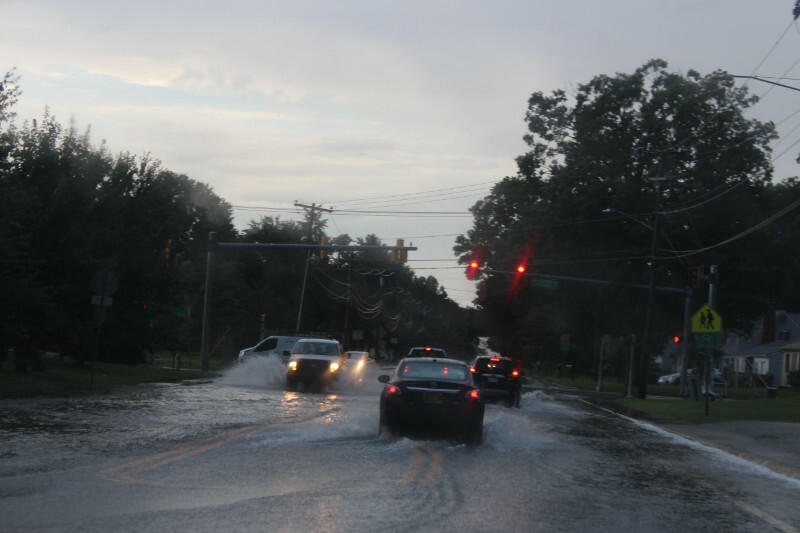 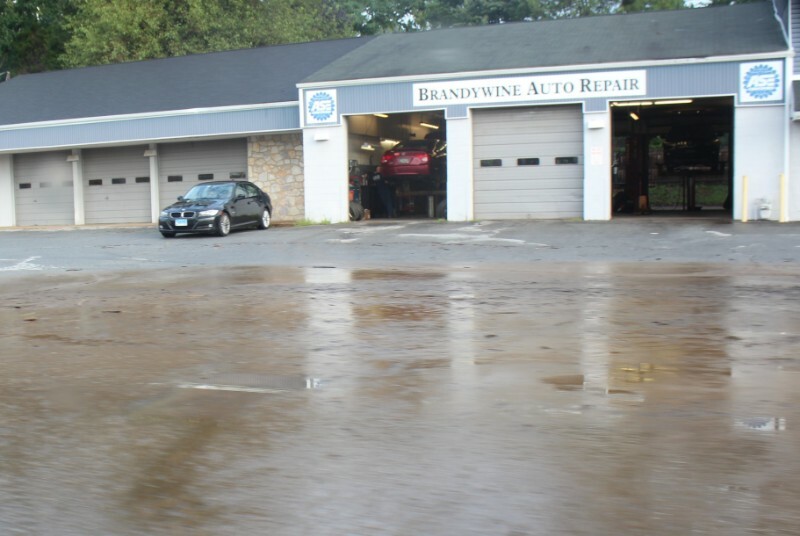 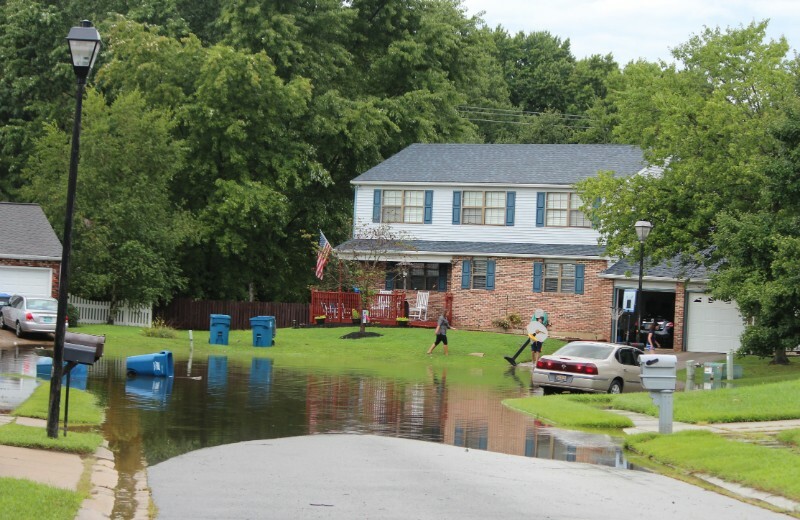 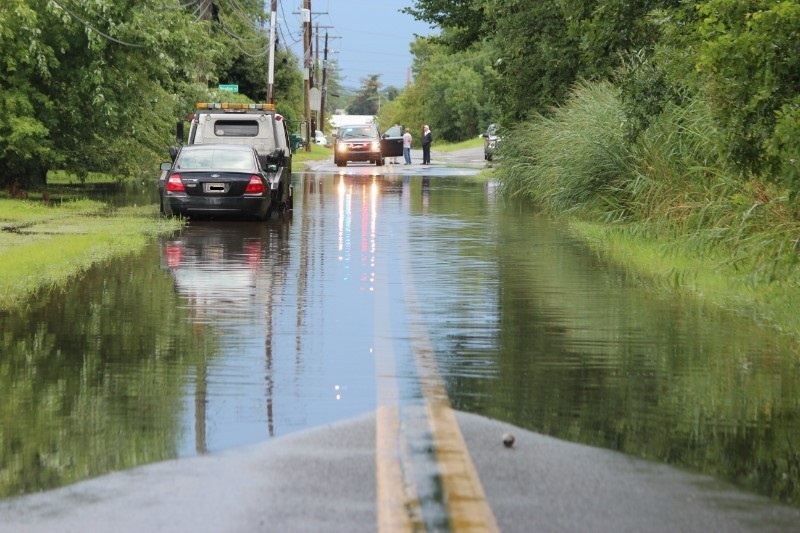 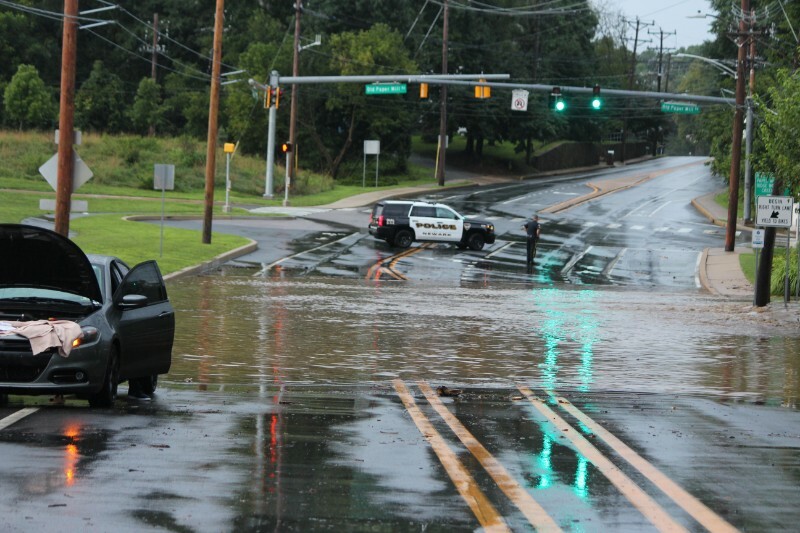 New Castle County – Police and rescues crews responded to several high water incidents across New Castle County this morning after a round heavy rain passed through the area. 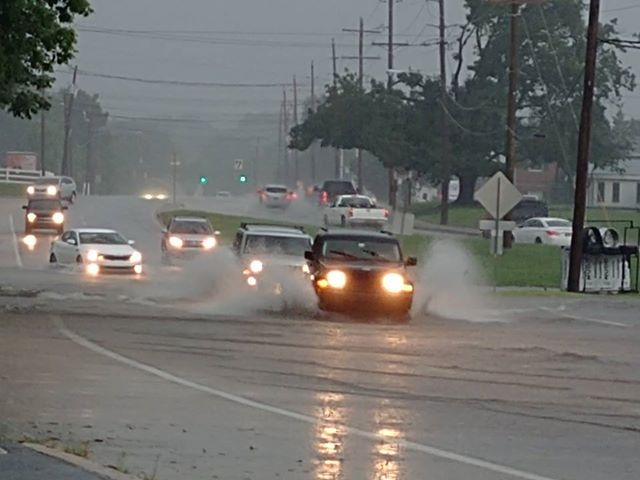 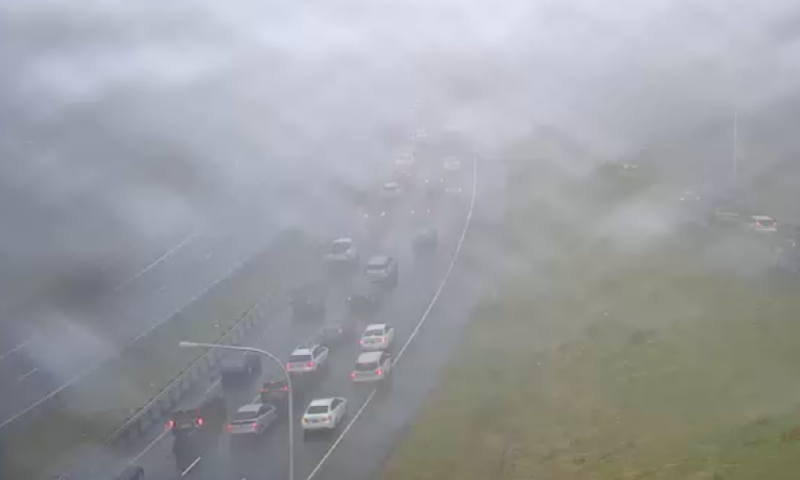 Vehicle stalled in high water on Airport road near the Sheraton. 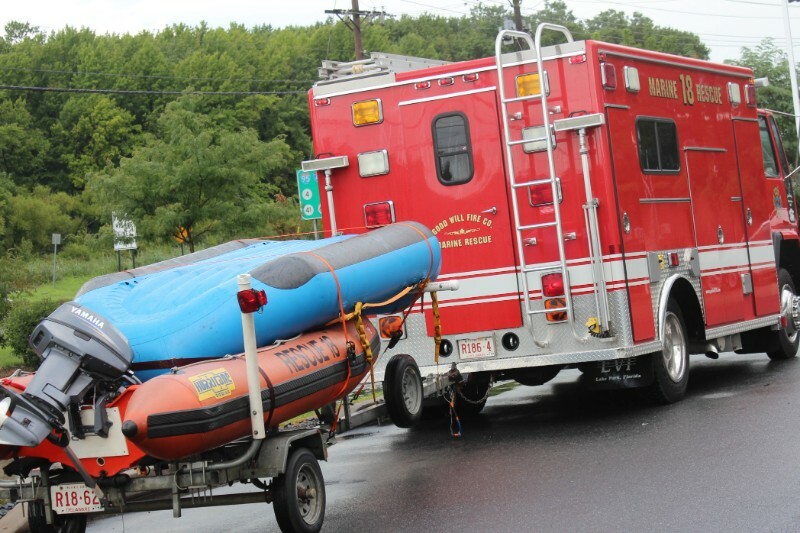 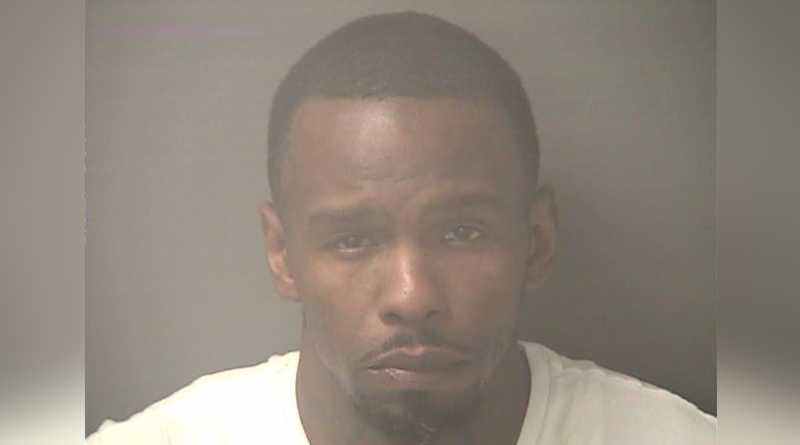 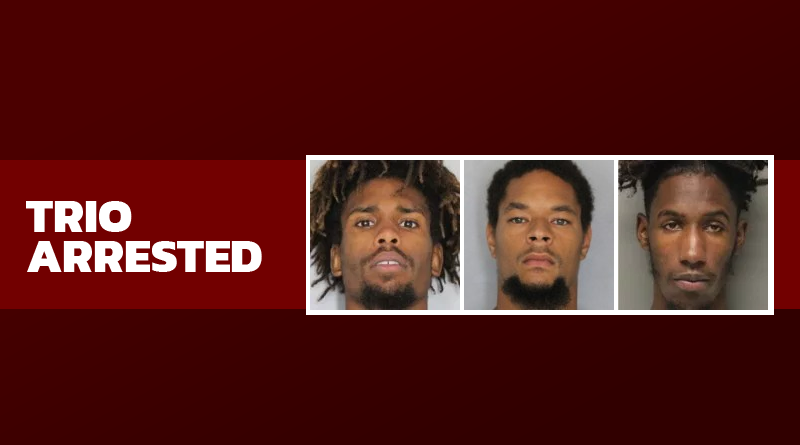 Nearby State Fire Marshals responded to the scene to lend a hand. 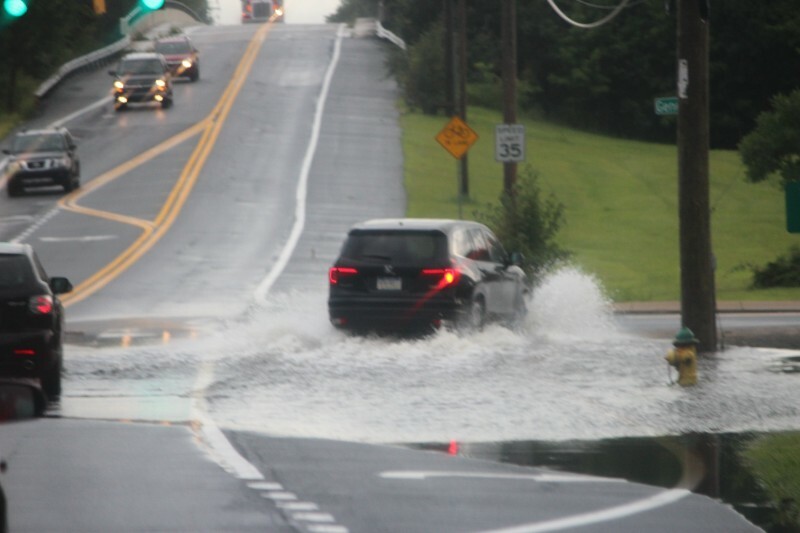 Salem Church Road flooded near Gender Road. 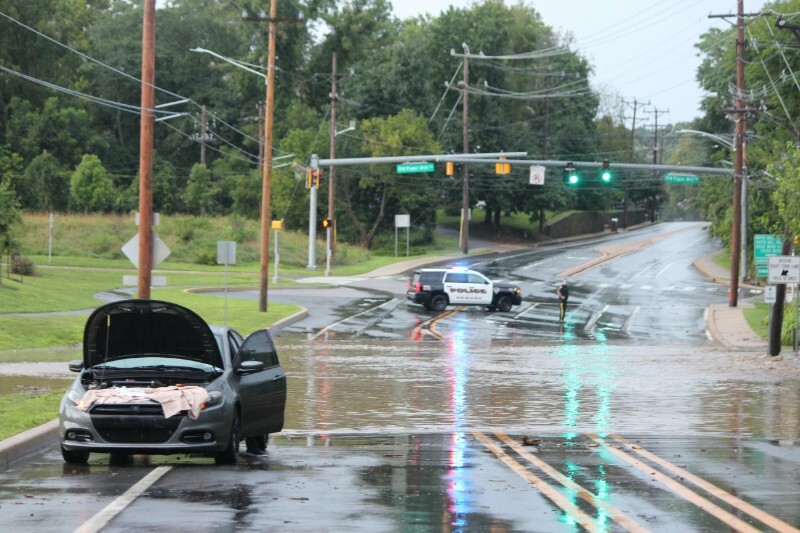 Airport Road closed after vehicle becomes stranded in high water. 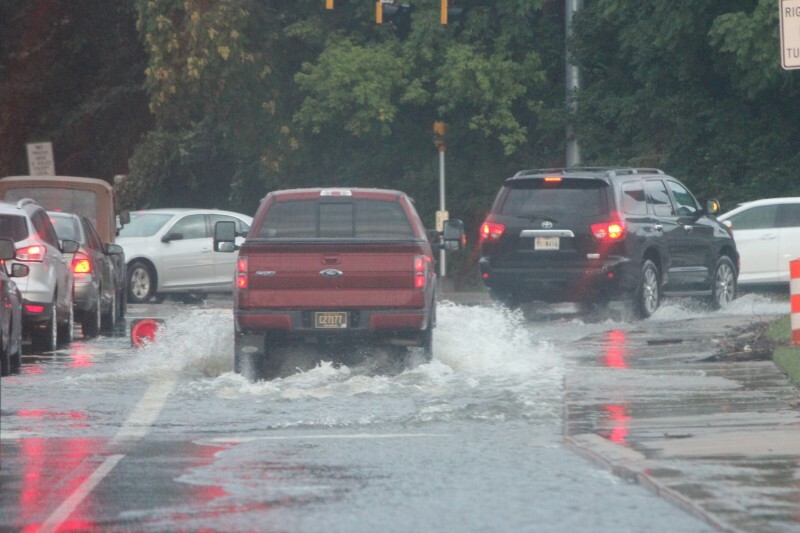 Flooding on Capitol Trail near Red Mil Road.